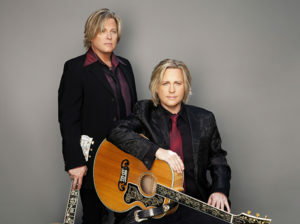 With three generations of artists that have hit #1 on the music charts, as well as achieving television stardom, the Nelsons have a long-standing family legacy in the entertainment industry. 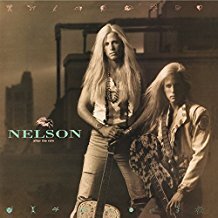 Twins, Matthew and Gunnar Nelson, grew up with Ozzie and Harriet for grandparents and Ricky Nelson as their father before achieving stardom on their own with 5 Top 40 hits, 4 #1 MTV videos and more than 13 million albums sold worldwide. Today they share what it was like to be part of that legacy and are joined by their wives to talk about what kind of legacy they are creating with their kids moving forward.